Fundraising for early stage companies can often be a time-consuming and unclear process — whether it’s finding the right investor or making the ask that’s best for the startup. 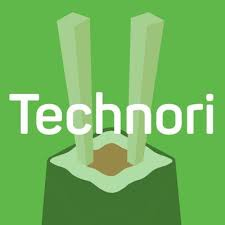 Led by Scott Kitun of Technori, this workshop will break down the different types of fundraising rounds from seed to crowdfunding to Series D, how to determine what’s a good investor fit, and the most efficient way to raise money for your company’s needs. Event Flyer - Funding Your Business: What Financing Works for You?